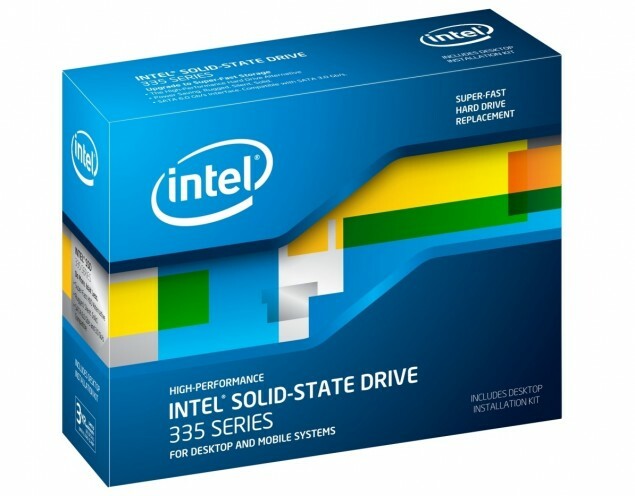 Intel is expected to unveil SSD overclocking for the very first time on desktop PC platforms at IDF13 San Francisco. While little details are available regarding how the SSD overclocking would work, some new information has been leaked within the Intel XTU (Extreme Tuning Utility) found out by MYCE. While the new feature is expected to debut with Intel’s HEDT Ivy Bridge-E processors, it will not remain exclusive to the new platform. Intel would later add support of the new feature to other platforms and possibly even their Haswell platform. MYCE found out that the Intel XTU application had some code hidden within it that will be un-locked after Intel makes SSD overclocking official. There are several options and configurations which are going to be available with the updated Intel XTU allowing users to manually overclock their SSDs for faster speeds. All of the descriptions clearly state “specified Intel SSDs’ which may possibly mean that the SSD Overclocking feature would be exclusively available on selected Intel SSDs. It is also mentioned that boosting the controller frequency would result in performance gains while NAND frequency adjustment would give a slight boost but it could possibly lead to SSD damage or data corruption and loss. Intel would develop some sort of mechanism to combat data loss and corruption and we are looking forward to the details they reveal next month. What we know previously is that while the SSD overclocking sounds good, in reality the performance gains would be minor since the major bottleneck is not the read, write speeds or the IOPS but rather the SATA 6 GB/s interface. It looks like it would take a year or so before Intel would start replacing the SATA 6 GB/s interface with the new SATA Express interface with rated speeds of 8 GB/s upto 16 GB/s. The new SATA Express interface would debut next year with the refreshed Haswell Z97 and H97 boards and also on the X99 chipset that would debut in late 2014 with the Haswell-E HEDT platform. By then, SSD overclocking would prove to be useful since the bottleneck by the current SATA 6 GB/s would be erased.